The Fan Dossier: The Roadhouse Sweeper’s Backstory By The Man Who Played Him! 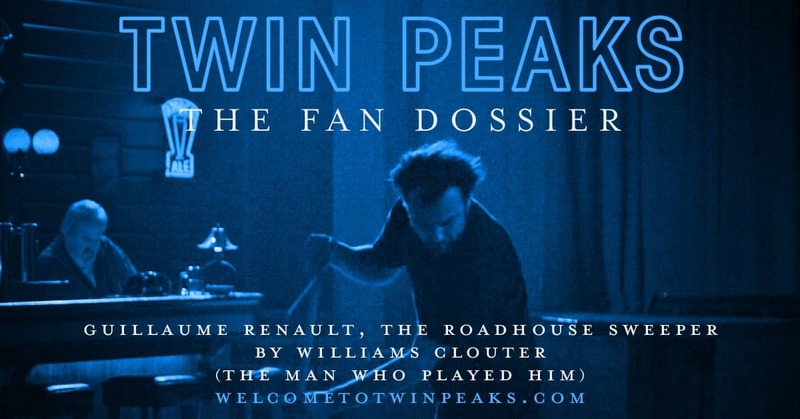 William Clouter, the legendary Roadhouse sweeper, has written the backstory for the controversial character he played for 140 seconds in Twin Peaks Part 7. Spoiler alert: you already know his last name! The post The Fan Dossier: The Roadhouse Sweeper’s Backstory By The Man Who Played Him! appeared first on Welcome to Twin Peaks.